listen to the show | In this episode of Canadian Broadcasting Corporation tech trends radio show Spark, hostess Nora Young interviews Ray Kurzweil on his principles for understanding the brain’s organization and functions, heralding new advances that could result in computers that mimic human abilities. full transcript | You can think of the brain as an amazing feat of engineering. Researchers struggle to piece together just how the brain does what it does — how nerve cells deep in the neocortex, a layer unique to us mammals, are involved in higher order functions like emotions, gut feelings and jokes. Kurzweil is an inventor, author and futurist. In his new book, How to Create a Mind: the secret of human thought revealed, he discusses how the brain creates thought, and examines how we can use our understanding of that process to create better artificial intelligence. He wants to reverse engineer the brain, if that’s possible. “If we understand how the brain works, we can create human like intelligence in our machines, and then use that to make ourselves smarter,” Kurzweil explained. Since the late 1980s, Kurzweil has written extensively on where he thinks humanity goes next. Kurzweil is a steadfast proponent of a particularly potent vision of AI: not just that we can create something that can pass for intelligence, but that we can create something that does what humans do when we think. Human intelligence is already considerably dependent on digital technology. “I would say we’re already in that process…all the gadgets and services we use like Google and Wikipedia do make us smarter,” Kurzweil said. First, though, we have to wrap our heads around one important concept: the pattern recognition theory of the mind, which Kurzweil considers the fundamental algorithm for thinking. “I’ve always felt that what the human brain does well is recognize patterns,” he said. “And now that we’re actually discovering how the brain works by looking inside it, we’re discovering that’s what it does. The same algorithm is repeated throughout the neocortex.” And there’s a hierarchy, from low level pattern recognition like recognizing capital letters to higher level functions like identifying humor or irony. 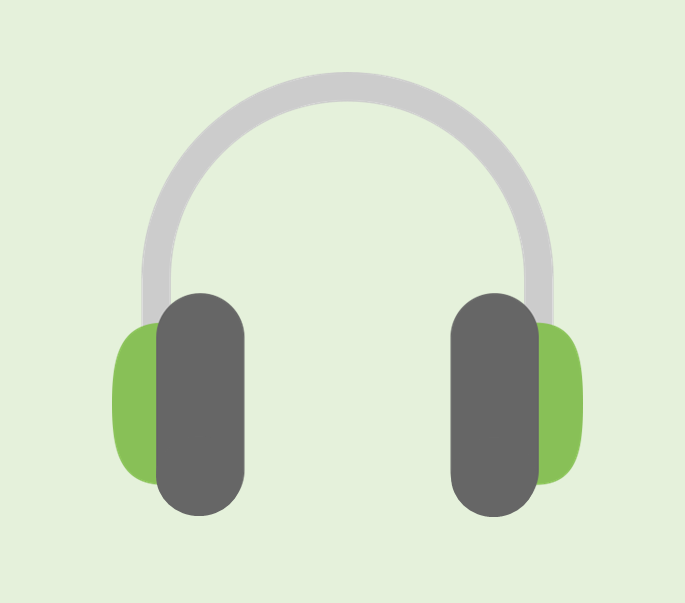 about | Spark radio show is all about tech, trends, and fresh ideas. With an eye on the future, host Nora Young guides you through this dynamic era of technology led change, and connects your life to the big ideas changing our world right now. Spark is produced by Michelle Parise, Dan Misener, Kent Hoffman and Nora Young. Nora Young was the founding host of the CBC Radio show Definitely Not the Opera, where she often focused on new media and technology. 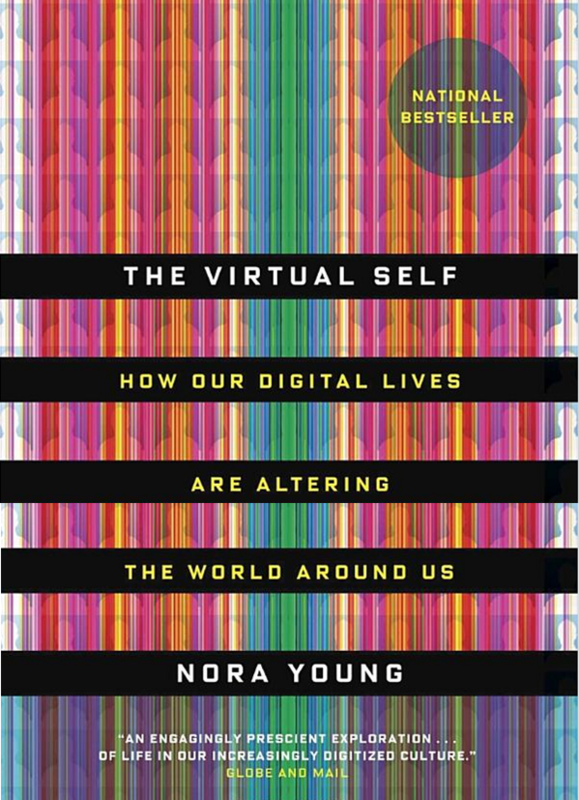 As a journalist, author, and speaker, Nora Young explores how new technology shapes the way we understand ourselves and the world around us. Her book is The Virtual Self. Her favorite tech is her bicycle.